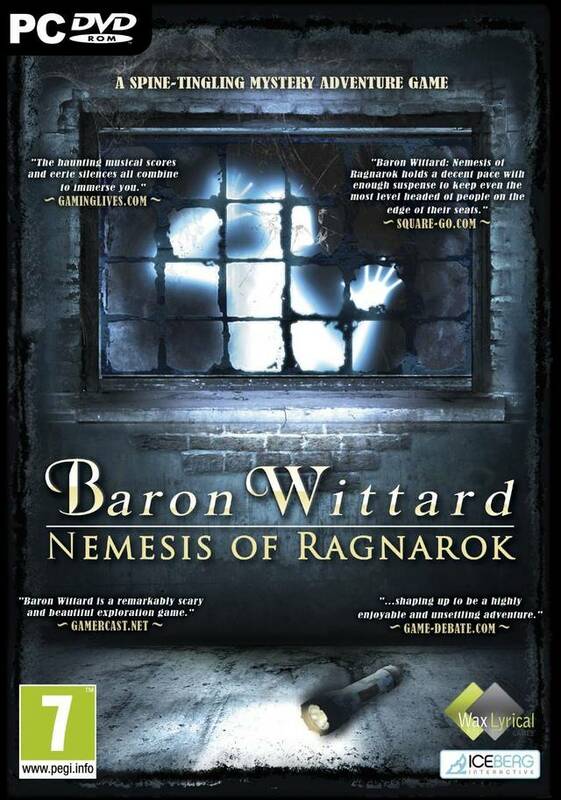 Enjoy Baron Wittard: Nemesis of Ragnarok and many other great games on Desura. The video trailer was AMAZING! I've always been a fan of the original Resident Evil games (By that I also mean Code: Veronica) and their puzzles which sent you all over the place. Good.You can walk ? W,A,S,D ? Unlikely given that the graphics are pre-rendered.